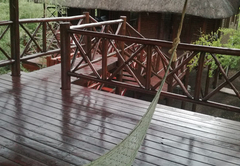 Lion Tree Bush Lodge is a property providing self catering in Marloth Park for up to 8 guests visiting the Wild Frontier region. 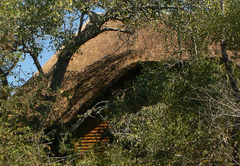 Elegant, elevated, wood and thatch self-catering accommodation sleeping up to eight guests is offered In a secluded corner of a 3000ha reserve adjoining the southern border of the world famous Kruger National Park. 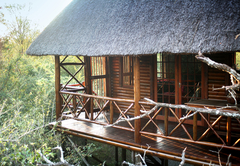 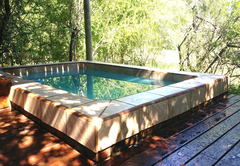 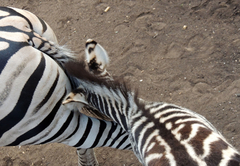 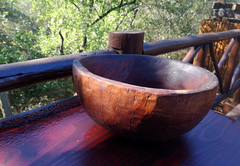 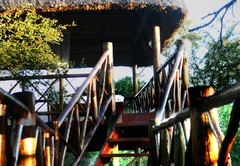 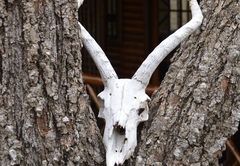 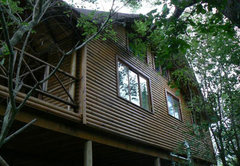 Lion Tree Bush Lodge offers the perfect bush getaway only 21kms from Crocodile Bridge Gate and 43kms from Malelane. 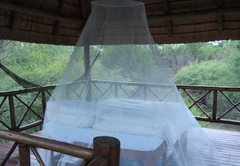 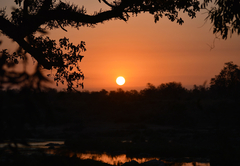 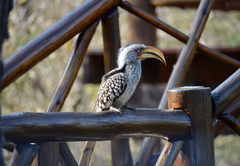 Here nature lovers can relax enjoying spectacular views of the bush & the stars - always including unique visits from free roaming game & over 250 species of birds. 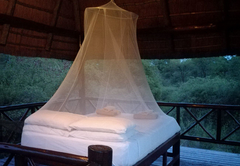 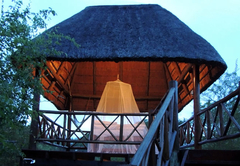 Sleep under the stars on the romantic thatched elevated Lodge, look-out only 3 metres from the fence of the adjoining Lionspruit reserve where lion, buffalo, rhino and leopard can be seen. 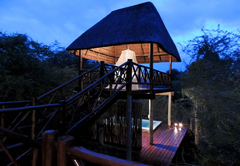 Enjoy all the luxuries of home in the bush or choose to spend your day in the Kruger Park, visit Mozambique and enjoy seafood on the beachfront or explore Swaziland. 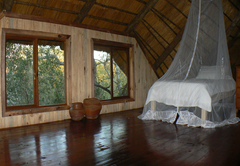 Lion Tree Bush Lodge consists of a main bedroom with queen bed, built in cupboards, en-suite bathroom with toilet, shower and basin. 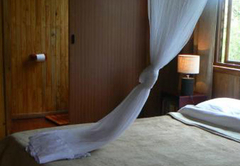 2 Bedrooms, main room with queen size bed, en-suite. 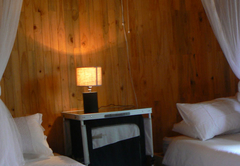 2nd Room with 2 x single beds and Loft with 4 x single beds. 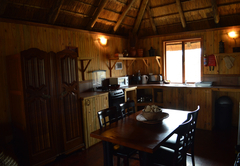 2nd Bathroom, open plan fully equipped kitchen, dining room, look-out with double bed. 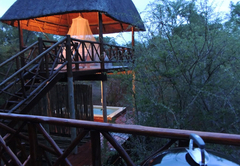 Response timeLion Tree Bush Lodge typically responds to requests in 5-10 minutes.